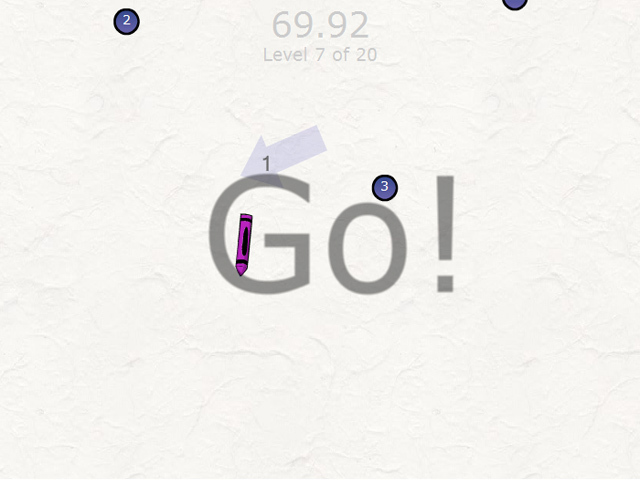 More dots, bigger screens, faster fun! 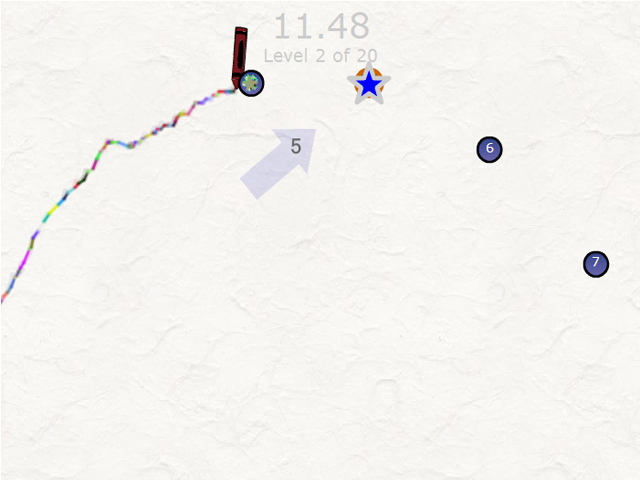 Quickly connect the dots in this spectacular sequel to "Scribble! 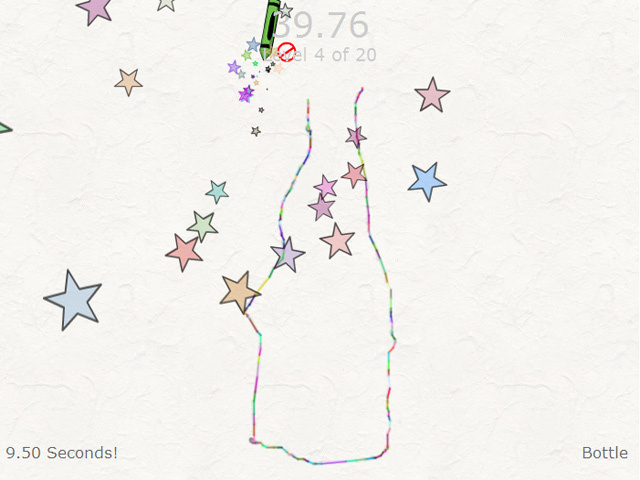 "More frenzied dot to dot action!More dots, bigger screens, faster fun! Quickly connect the dots in this spectacular sequel to "Scribble!" Tackle giant boards of dots and increasingly complicated shapes and figures! Once again, a steady hand and lightening reflexes will earn you scribbling accolades. 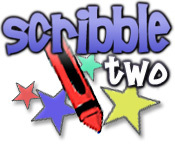 Sharpen your digital crayon and get Scribbling with "Scribble 2!"